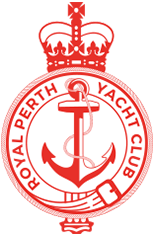 The 2018 Inter Club Championships will be hosted by RPYC from the 13th to the 15th of April 2018. Please click here to view the event webpage on the Swan River Sailing website and keep up to date with the latest news and results. The 2018 RPYC Teams will be announced here soon!